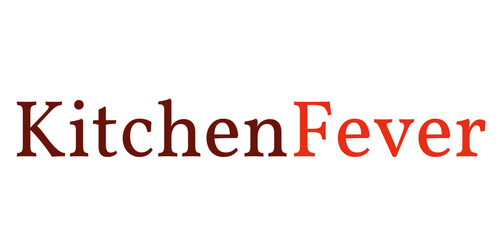 I am Paula and the author of KitchenFever. As a student I know how hard it can be to cook up fresh food without spending a small fortune or investing a lot of time. In my tiny apartment kitchen, right in the heart of Berlin, I am constantly exploring new recipe ideas for cooking simple, healthy and most important – delicious meals. On my blog I want to share those recipes with you! Continue reading "Thoughts about Healthy Eating you need to Ditch"